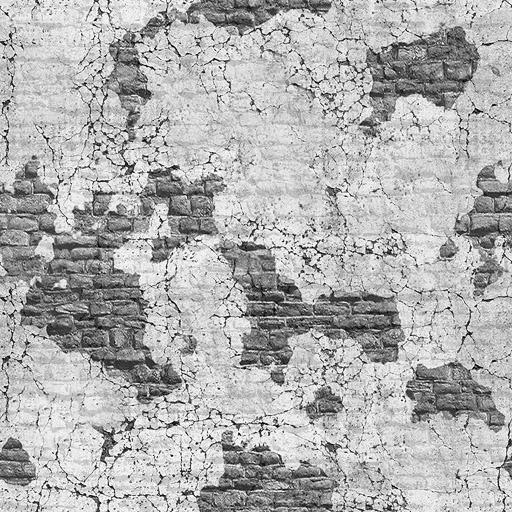 A bump map for my Crumbling Plaster on Bricks texture. Thanks Ian! Great texture set!